Interested applicants are invited to write-in together with a detailed resume, current and expected salary, contact number, non-returnable passport sized photograph and photocopies of relevant certificates to the following address. (Only short listed candidates will be notified). 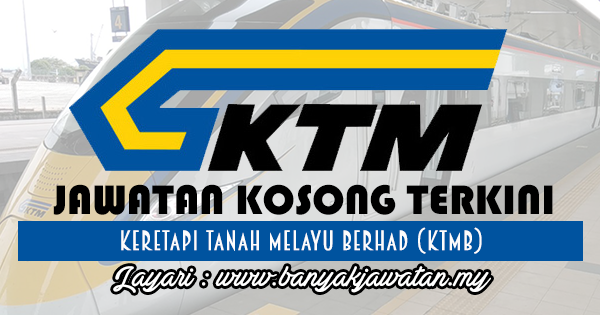 0 Response to "Jawatan Kosong di Keretapi Tanah Melayu Berhad (KTMB) - 16 November 2017"